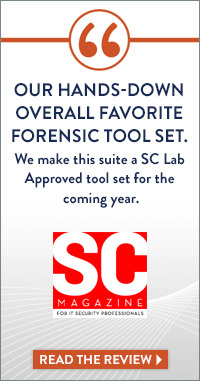 The amount of critical evidence that is stored in mobile devices has made data collections even more challenging. nFIELD provides a fast and simple way to triage mobile devices that potentially contain crucial evidence right on-scene. 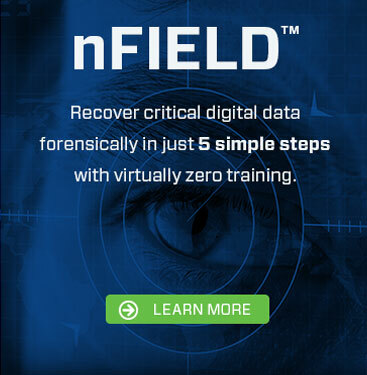 Law enforcement, enterprise and corporate investigators will benefit from nFIELD’s ability to quickly report mobile device evidence, allowing for instant triage when time and resources are limited.